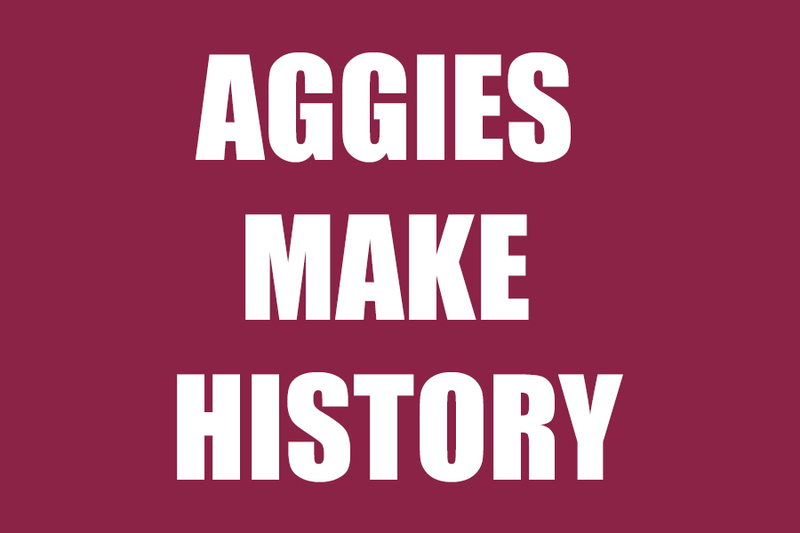 The NMSU Aggies football team made history this evening by defeating the Utah State Aggies 26–20 in overtime in the 2017 NOVA Home Loans Arizona Bowl in Tucson. Congratulations to the team on its first bowl appearance and first bowl victory since 1960. The win also gives the NMSU Aggie football team (7–6) its first winning season since 2002.